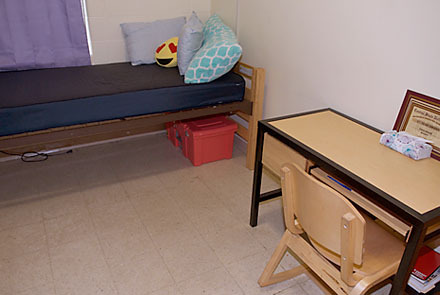 The University houses first-class dining facilities, conference space and residence halls. Our scenic campus, built near Tawawa Woods, provides a comfortable atmosphere for visitors. $65 per day per person (double occupancy). $75 per day per person (single occupancy). Pricing includes: Breakfast and Dinner at our Central Marketplace. Please Note: Bed Linens (fitted sheet, cover sheet, blanket, pillow and pillow case), toilet paper and a bar of soap WILL BE provided. NO towels or toiletries will be provided. To reserve and pay for your room please Click Here. If you have any questions regarding reservations please contact Mrs. Dawn Jinks (937) 376-6593. 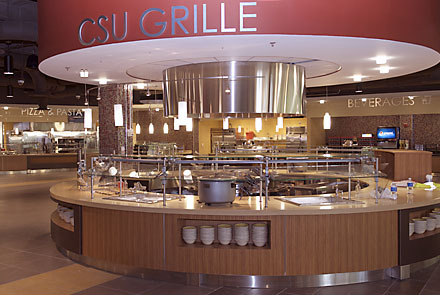 The main dining area seats 500 plus and features a variety of food stations. Car, Truck and SUV: complimentary with lodging. Car, Truck and SUV: 3 Day Hamvention Parking Pass $25 or $10 per day (if you do not have lodging). 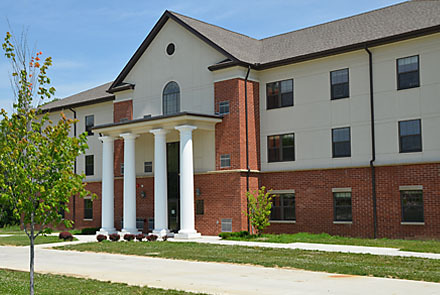 The University is conveniently located near Interstate 75, Interstate 70, and the U.S. 35 bypass. 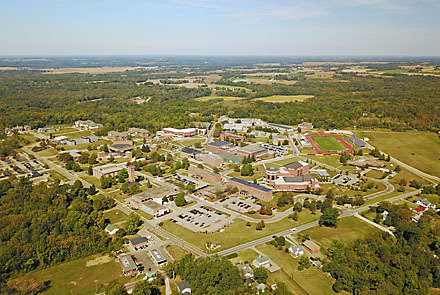 The University is also 10 minutes (4.9 miles) away from the Greene County Fairgrounds. 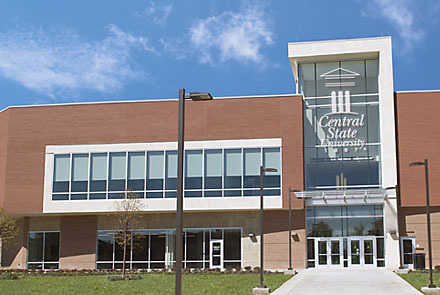 Central State University's dining hall is housed in the University's newest building - the University Student Center. 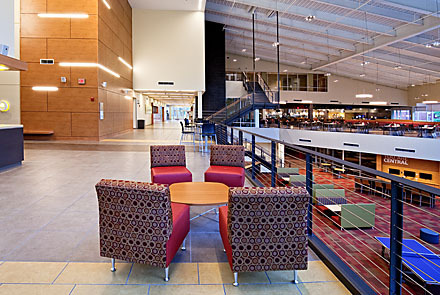 The Student Center consists of dining options, stunning views and modern conference facilities. Audiovisual capabilities are available in all conference facilities. 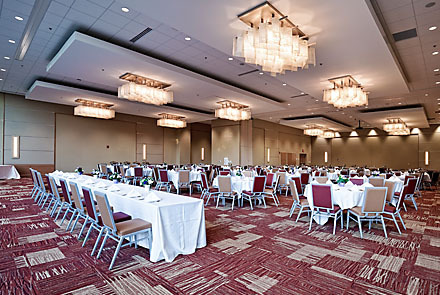 Pricing for Conference Space: $100-$700 per day. (Based on guarantees, rates can be negotiated). 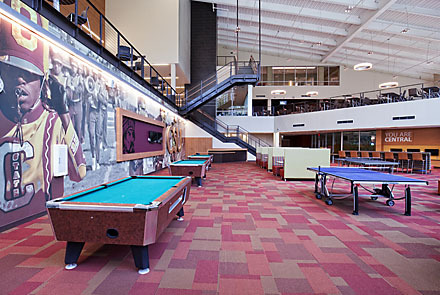 Visitors on campus would have access to a basketball court, pool, track and game room. In addition, you would be steps away from our partner, the National Afro-American Museum & Cultural Center, which would offer special pricing for Hamvention guests.